Getting started with Python development on the N900. Comparing the N900 to the E71. 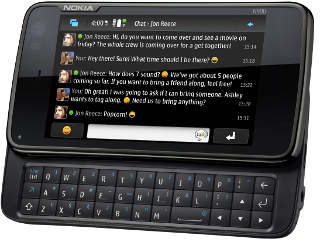 How I got asked to trial a Nokia N900 for a fortnight for free, and why I said yes, and what's coming up next.